Dungarvan CBS Pupils In School Yard; Opening Of New Primary School. 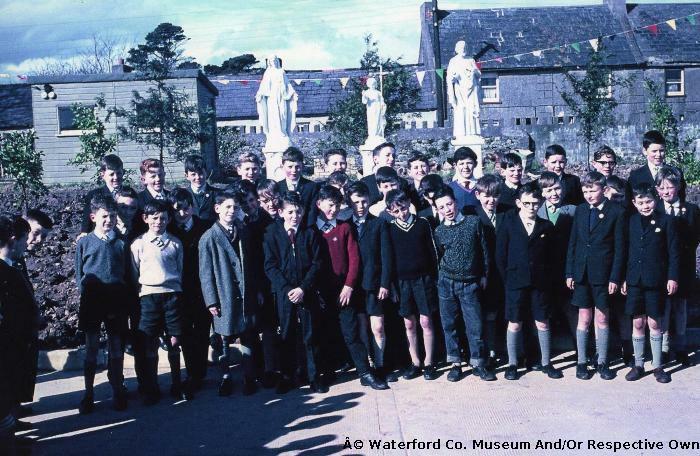 Dungarvan Christian Brothers School. Pupils in the playground during the opening of the new Primary School.